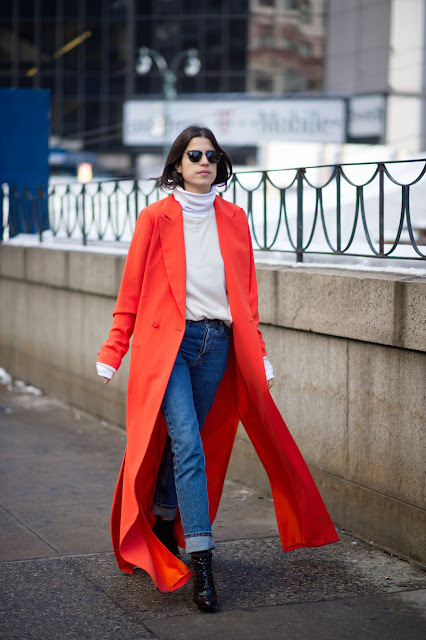 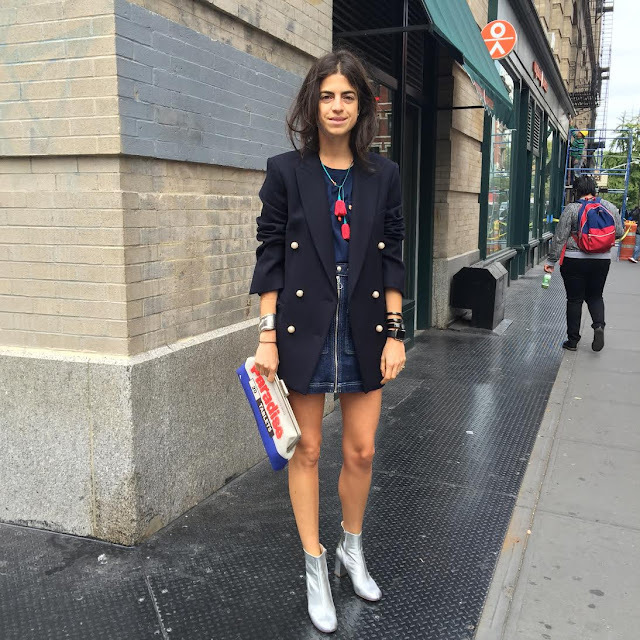 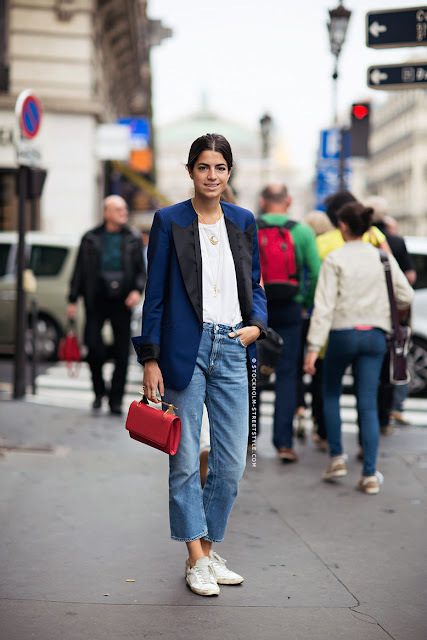 Leandra Medine is an American author and fashion blogger best known for The Man Repeller, a humorous website for serious fashion. 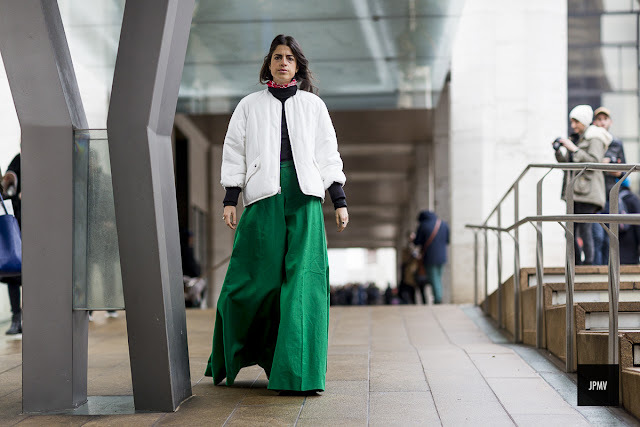 She explained the title of her blog to the Daily Mail: "Good fashion is about pleasing women, not men, so as it happens, the trends that we love, men hate. 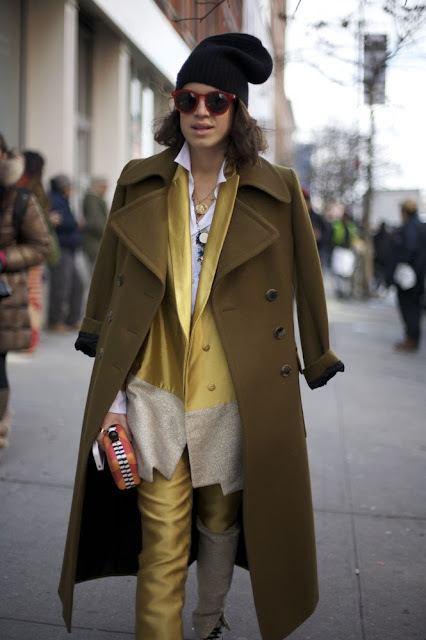 And that is fantastic." 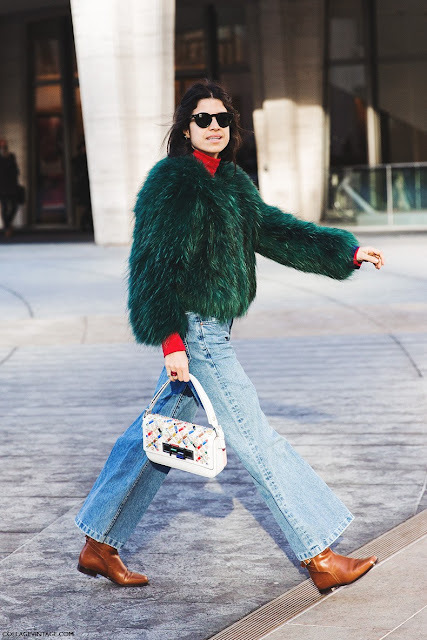 In 2012, Medine was featured in Forbes's "Top 30 Under 30" as one of the year's "most influential trendsetters," while The Man Repeller was recognized in TIME's "25 Best Blogs of 2012", and received "Best Overall Blog" at the 2012 Bloglovin'Awards. 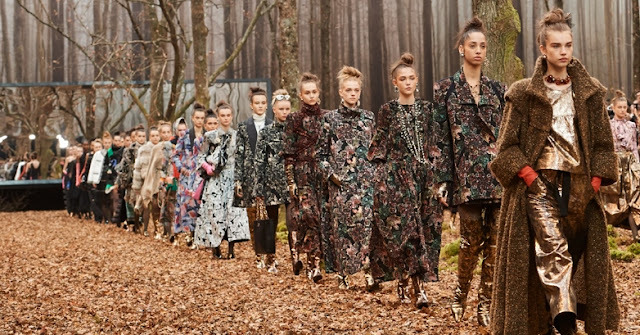 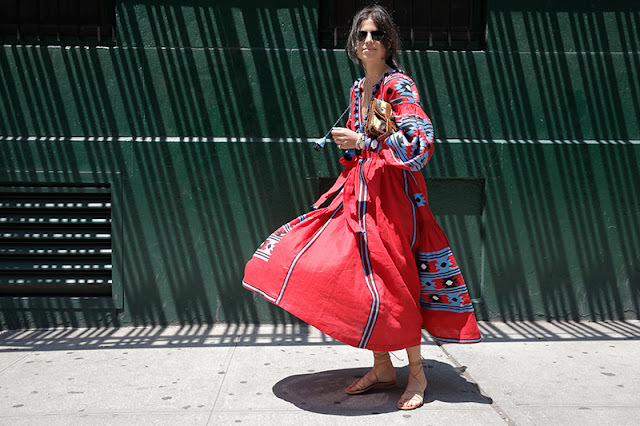 In that year, Medine also topped Adweek's "Fashion Power 25" which recognizes those "who truly mattered in fashion and style," beating the likes of Lady Gaga, Michelle Obama, and Anna Wintour." 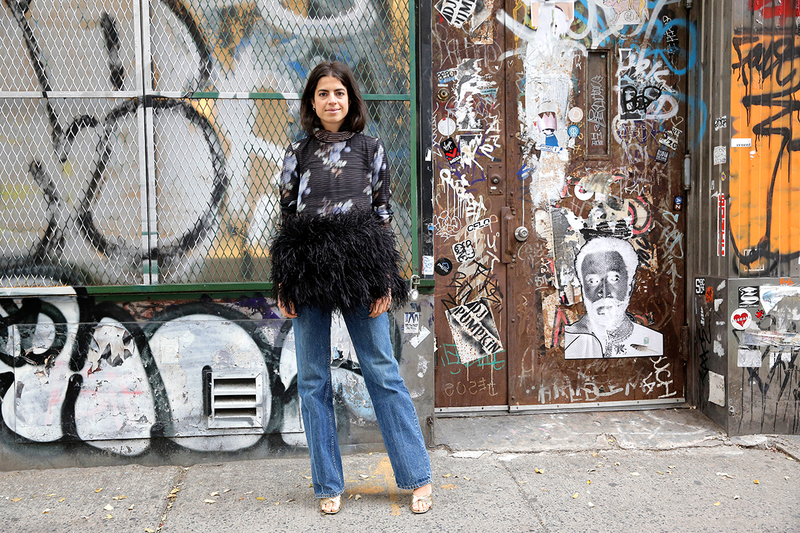 In 2013, Medine was featured in Fast Company Magazine's "100 Most Creative People" issue. 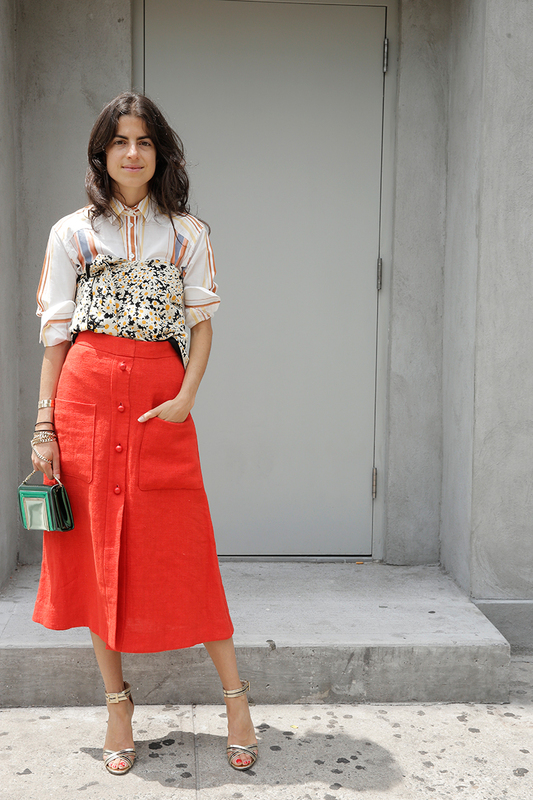 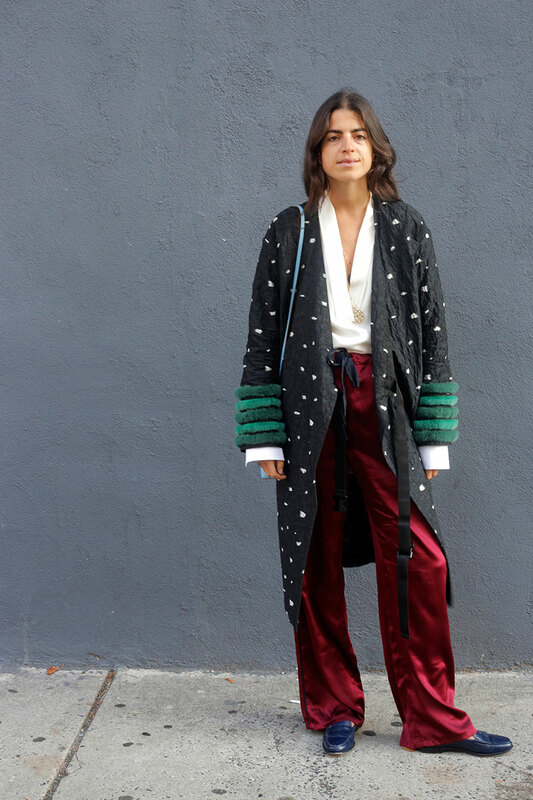 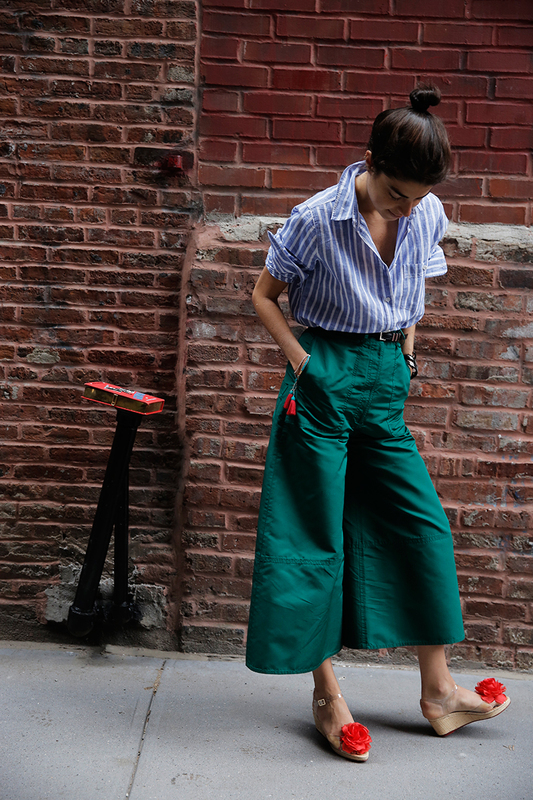 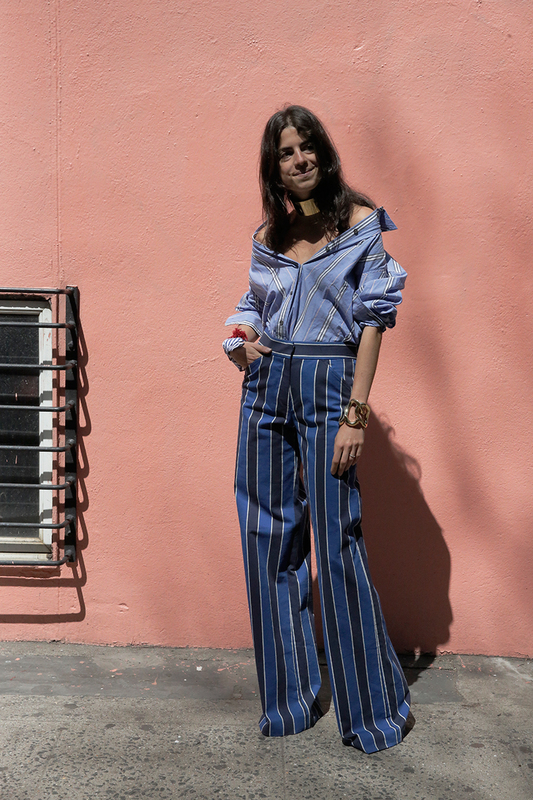 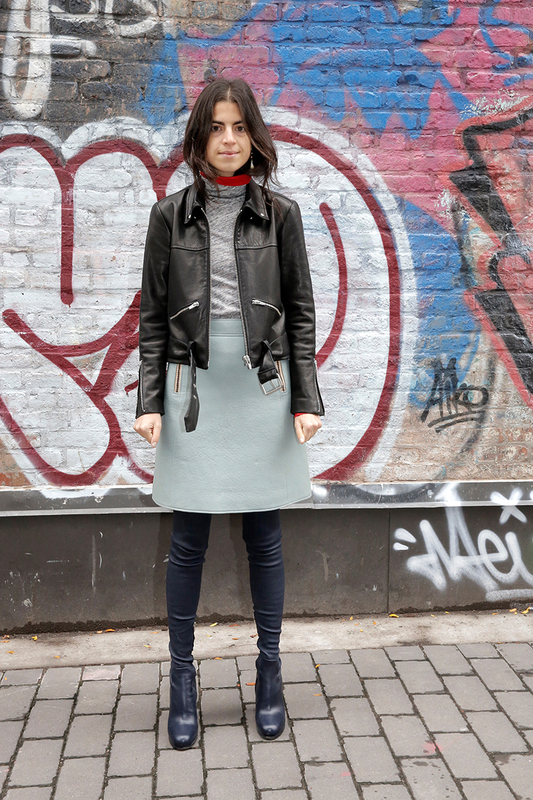 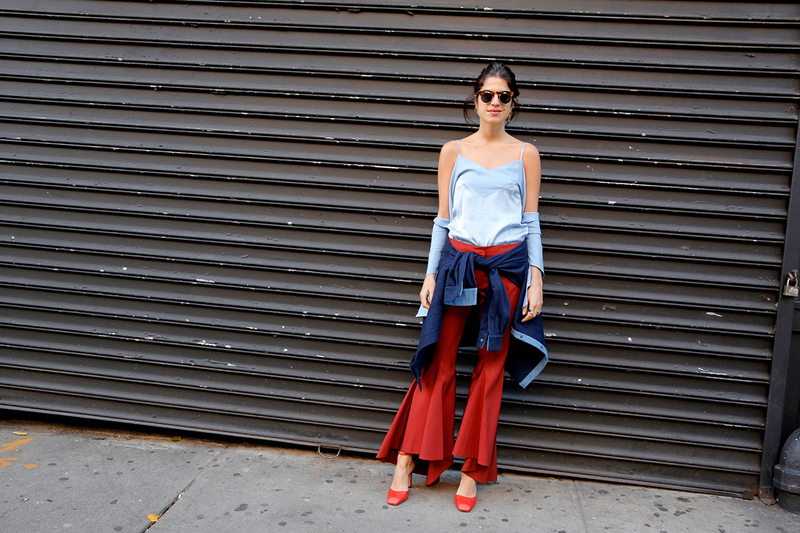 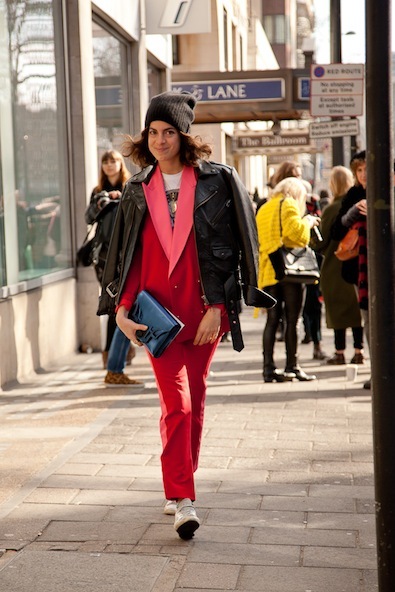 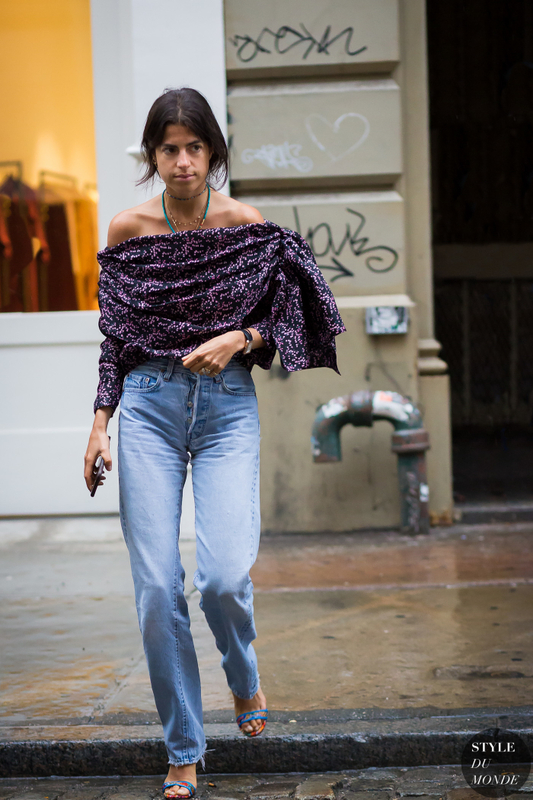 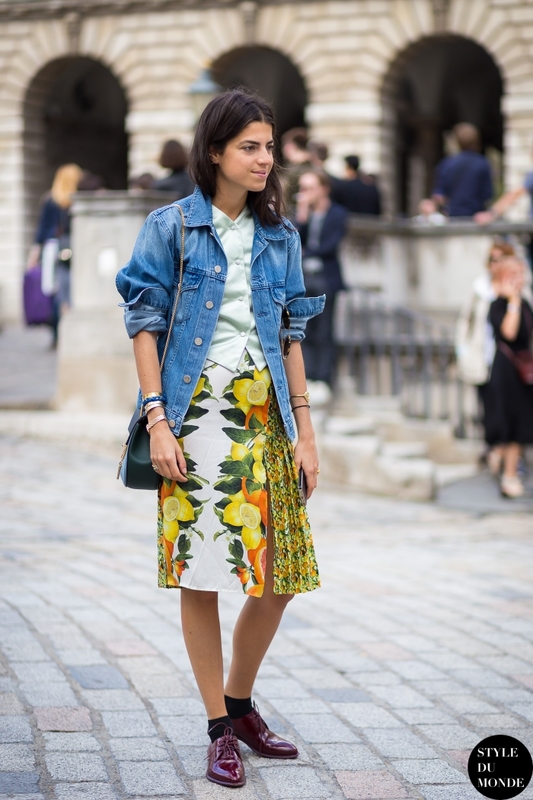 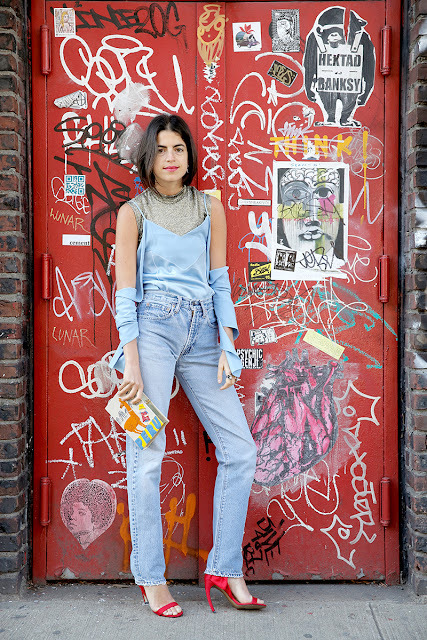 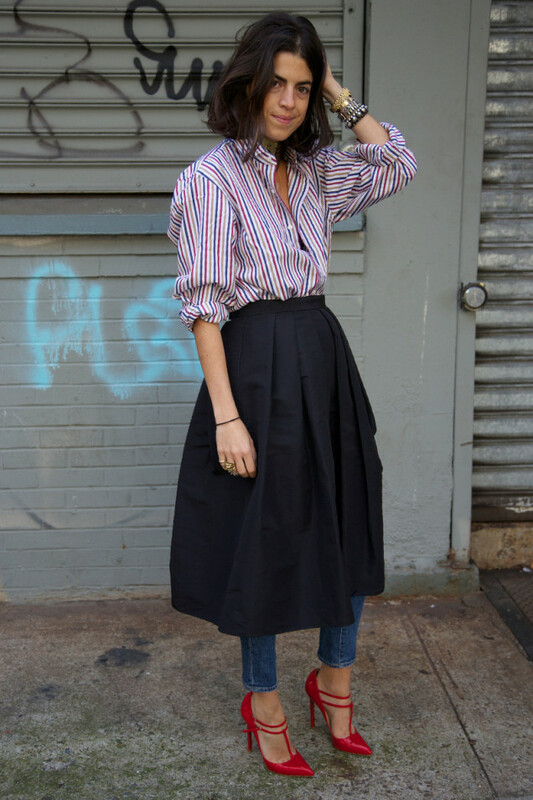 I adore Leandra for her boyish, vintage, eclectic style!